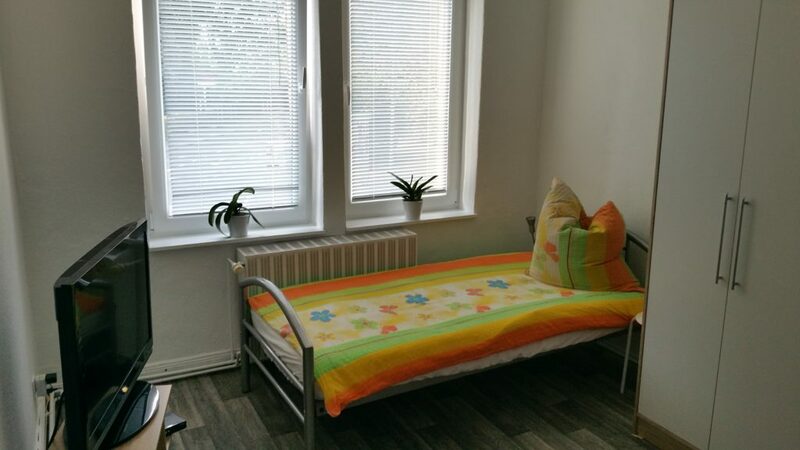 A functionally furnished 3-room apartment on the 1st floor waits for up to five friendly non-smokers. 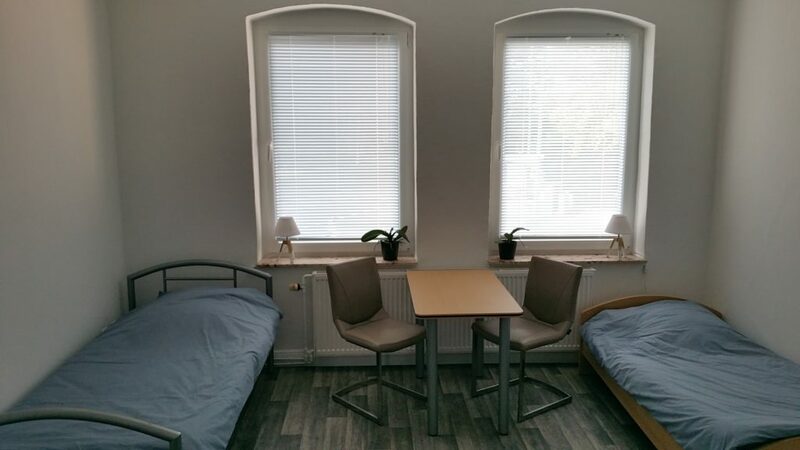 The three rooms are functionally furnished and each have one or two beds, a wardrobe, a table and chairs. 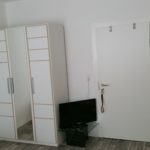 Only in July 2018, the apartment was completely renovated. 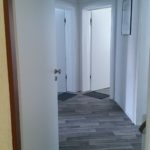 Special attention was paid to increased sound insulation (-51dB). 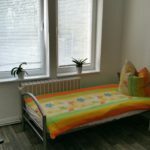 When the windows are closed, all the traffic noise remains outside. 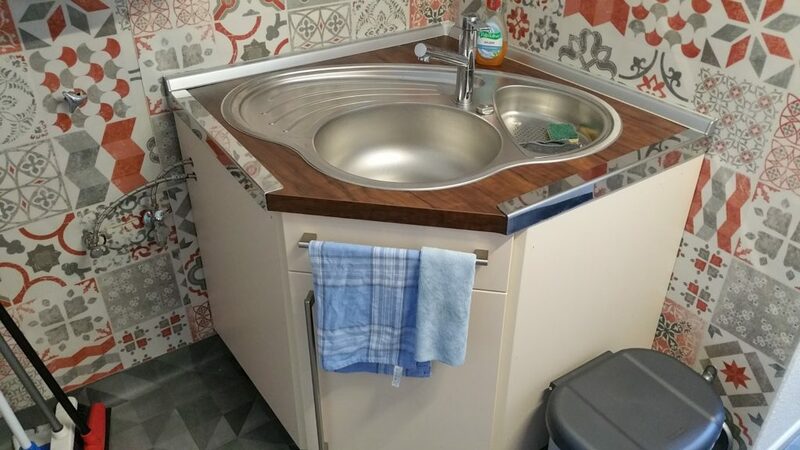 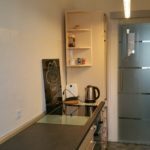 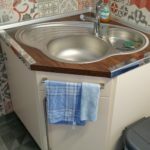 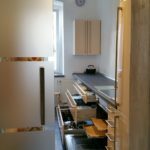 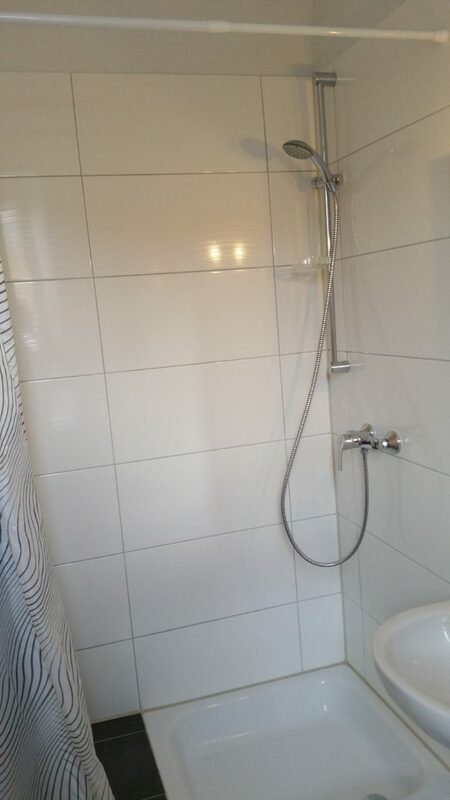 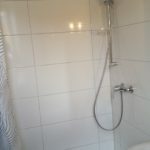 A fully equipped kitchen and a shower with toilet are available for common use. 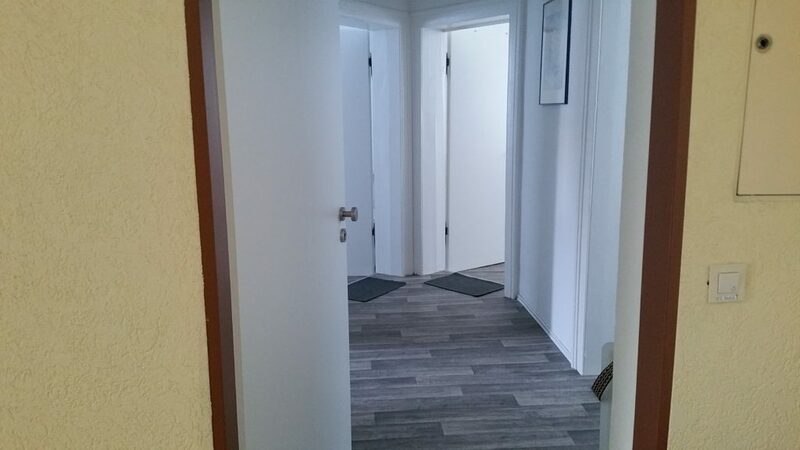 In the apartment free Wi-Fi is available. 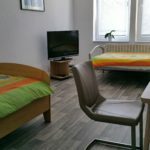 Each room has a TV. 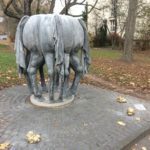 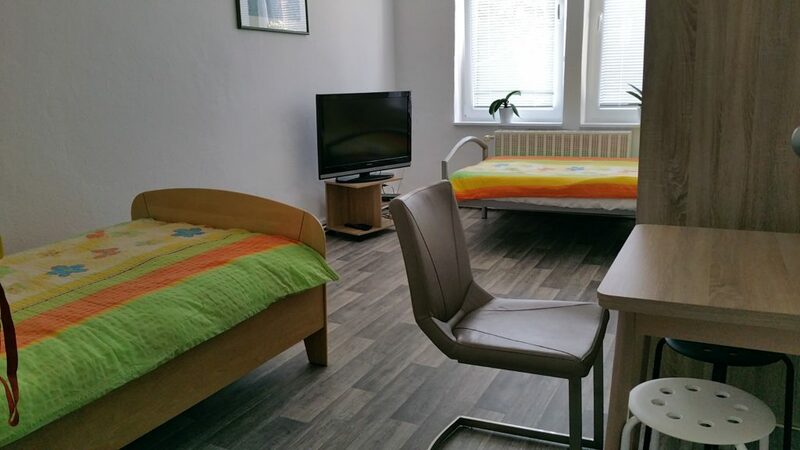 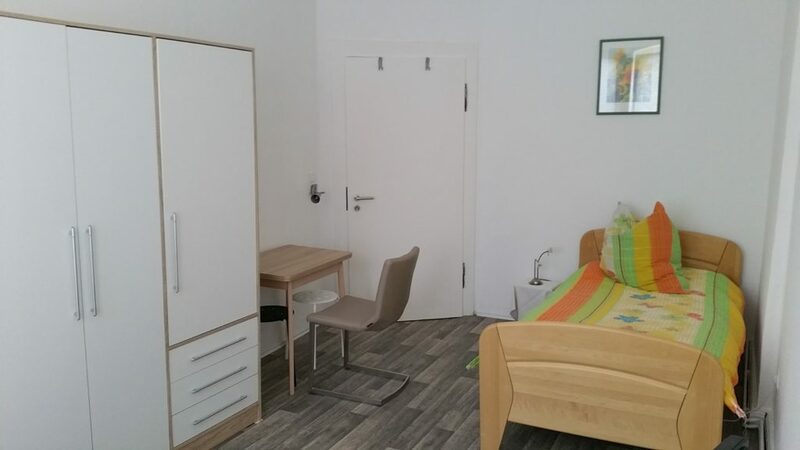 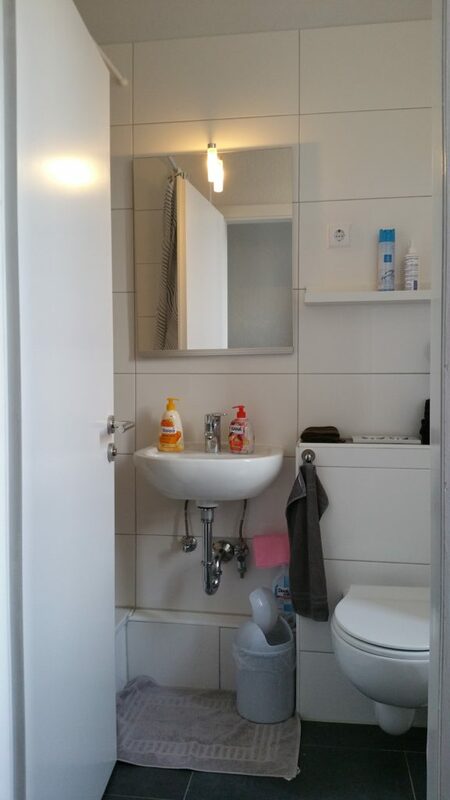 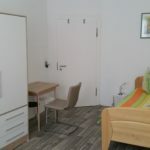 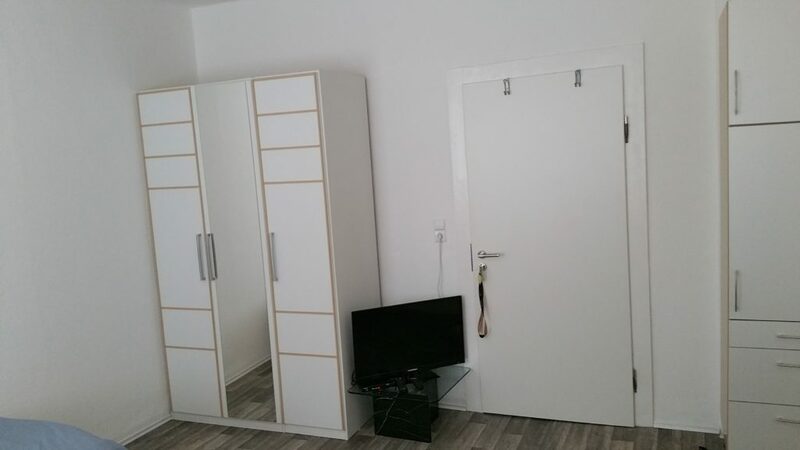 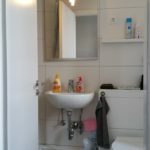 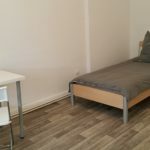 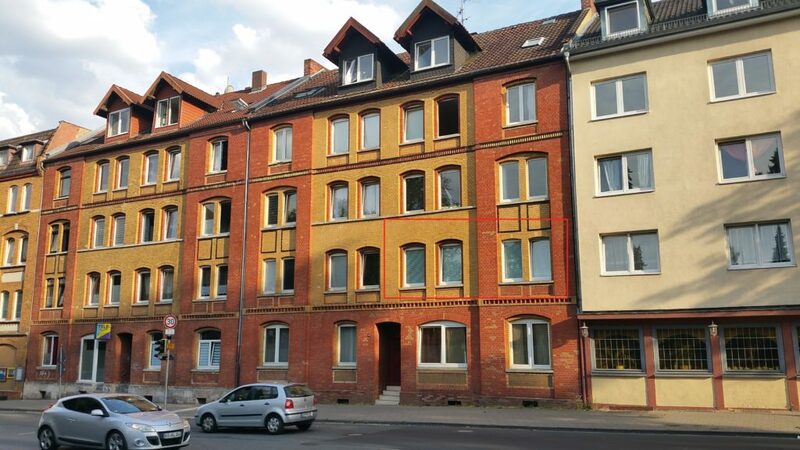 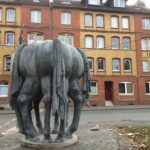 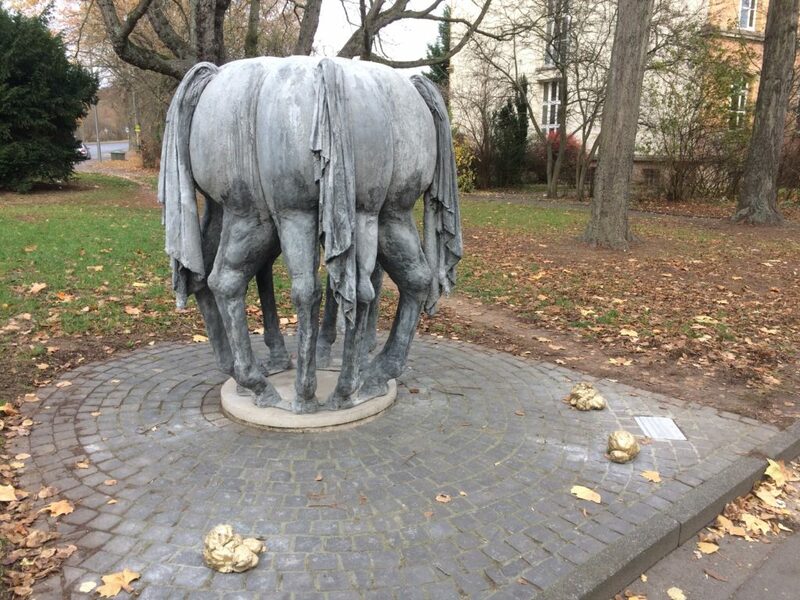 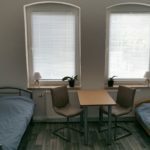 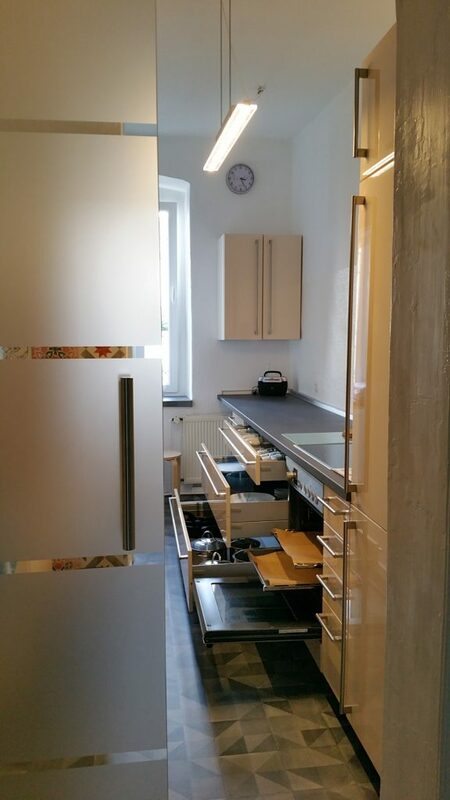 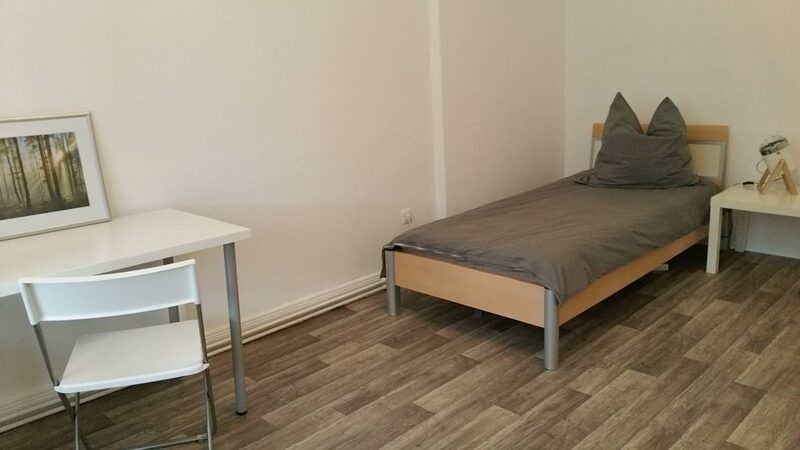 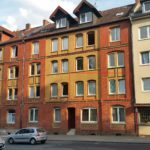 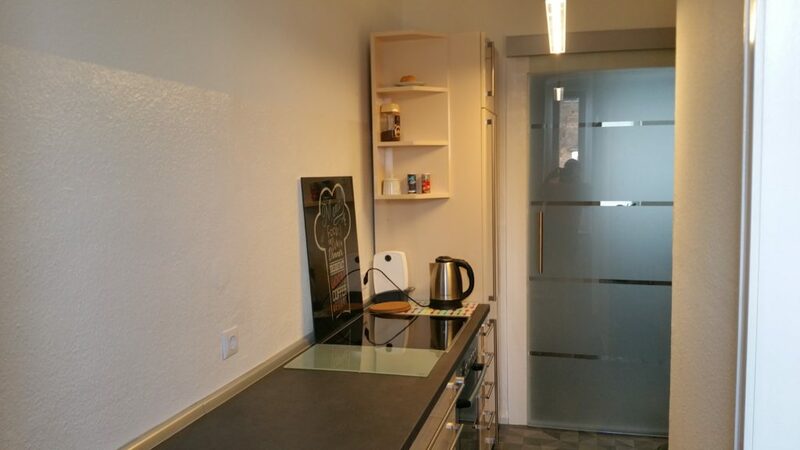 Located close to the university and near the Technology Park Mittelfeld, the rooms are suitable for lecturers, technicians and temporary work stays in Kassel. 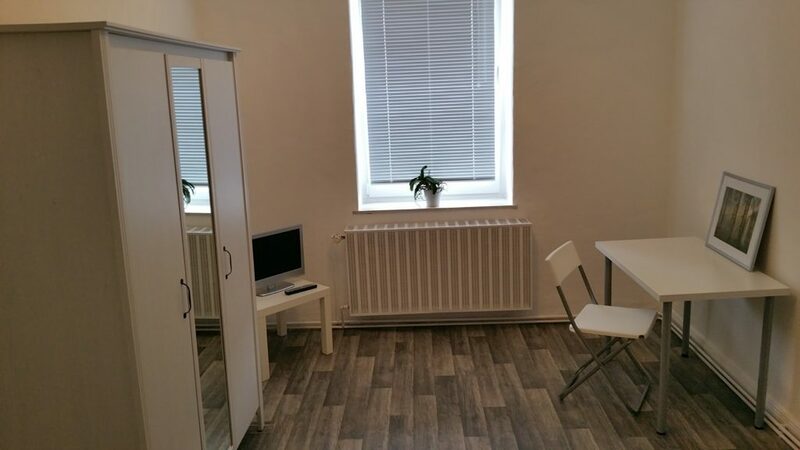 The bus stop is within walking distance. 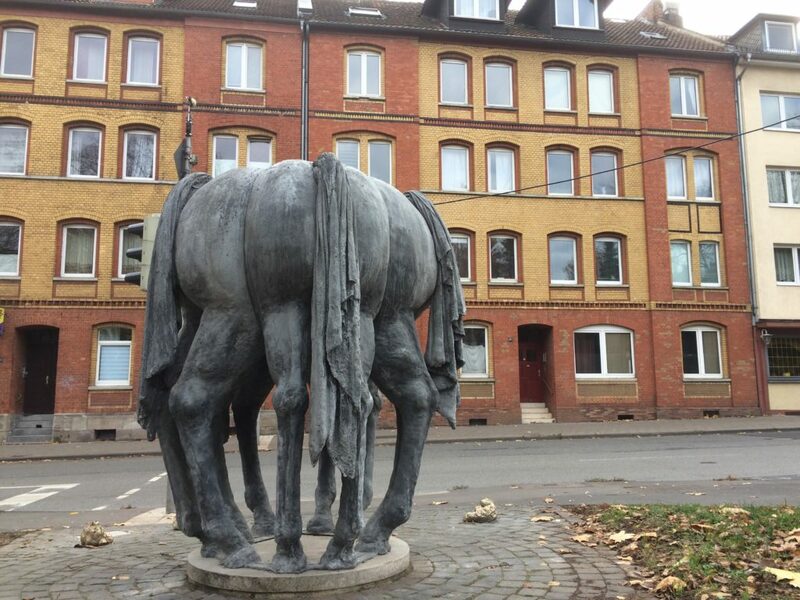 A shopping center is not 350m away.